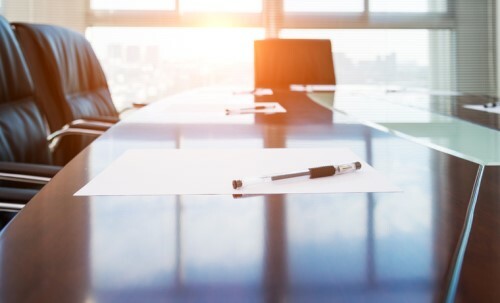 Argo Group International Holdings, an international underwriter of specialty insurance and reinsurance products, has announced two key appointments. The company has brought in Matt Harris as group head of international operations and Kevin Rehnberg as chief administrative officer. In his new role, Harris will lead Argo’s international insurance operations, including in the United Kingdom, Europe, Asia, the Middle East and Bermuda. He replaces Jose A. Hernandez, who has been promoted to international operations chair. Both Harris and Hernandez will report to CEO Mark E. Watson III. In addition to his new role as CAO, Rehnberg will continue to serve as head of Argo’s insurance business for the US and Latin America.